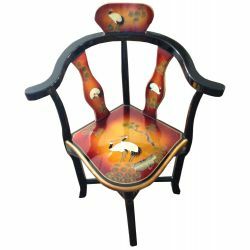 Chairs and Armchairs There are 16 products. 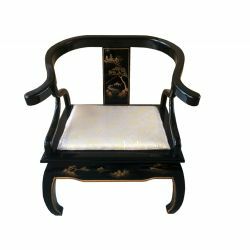 Chair chinese lacquered with cushion choiceChoose the color of your cushions among the 7 proposals or contact us at 06 80 71 88 05Dimensions: L48 x P46 x H99 cm. 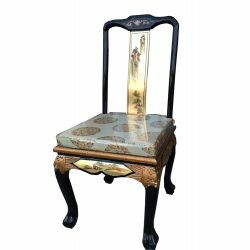 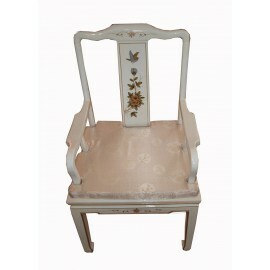 Chairs chinese lacquered for table gamesDimensions: L66 x P53 x H89 cm. 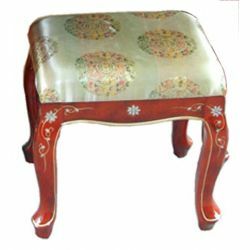 Stool, lacquered with cushion choiceChoose the color of your cushions among the 7 proposals or contact us at 06 80 71 88 05Dimensions: L43 x P18 x H42 cm. 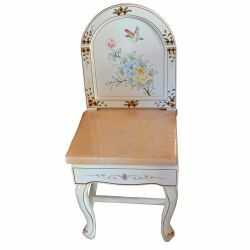 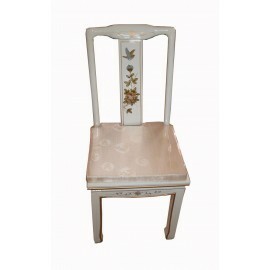 Chair chinese lacquered folder painted hand-crafted floral motifsDimensions: L43 x P43 x H102 cm. 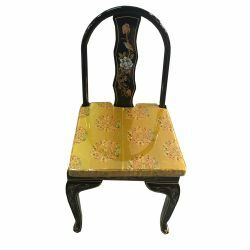 Chair chinese lacquer with backrest roundedDimensions: L48 x P46 x H99 cm.